When the Okada Manila project was wrapping up its first phase of work, change orders and contractual claims were of the utmost priority. 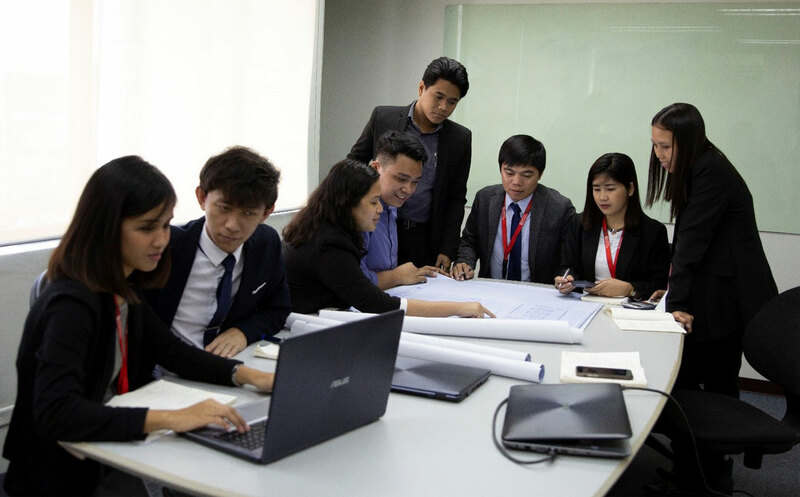 Being the biggest tourism-related project in the Philippines, it required a dedicated cost engineering team to manage the construction budget. The volume of work was at the highest among local projects and the requirement for an extra QS team of QS was a dire need. As a result, in July 2017, QSi joined the Okada Manila team in tandem with AECOM, one of the world’s biggest engineering companies, to manage the post construction work. At the onset, there was apprehension of having to adjust to the management, approach and over-all strategy of the two different QS teams. However, the desire to collaborate, share and support each other for the benefit of the owner was the ultimate common ground that allowed the two teams to work together and be successful. The exchange of information was smooth and devoid of competition. It was a conducive atmosphere for cooperation and teamwork. At the end of the day, the work gets done and the project is back on track. These two QS teams did just that.